Please call for more details and rental rates. 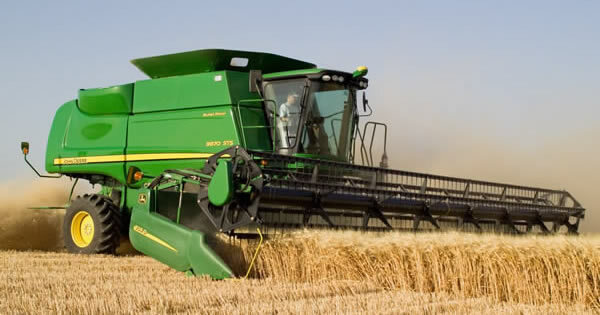 25FT JOHN DEERE DRAPER header available. 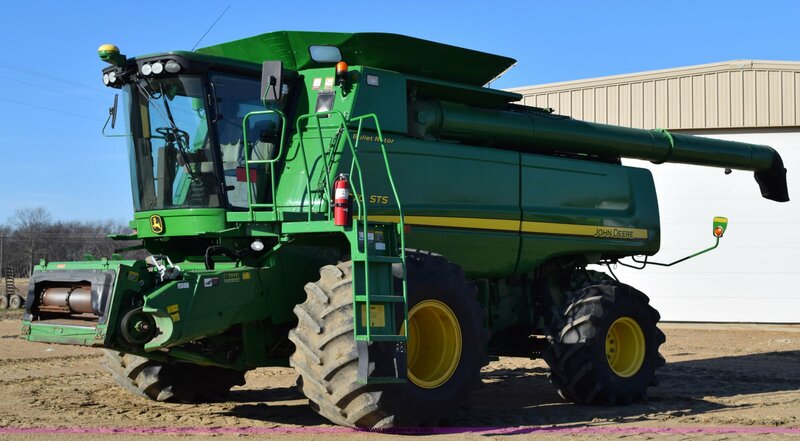 John Deere 893 Corn Header available. Harvest capable: Rice, Wheat, Milo, Corn.